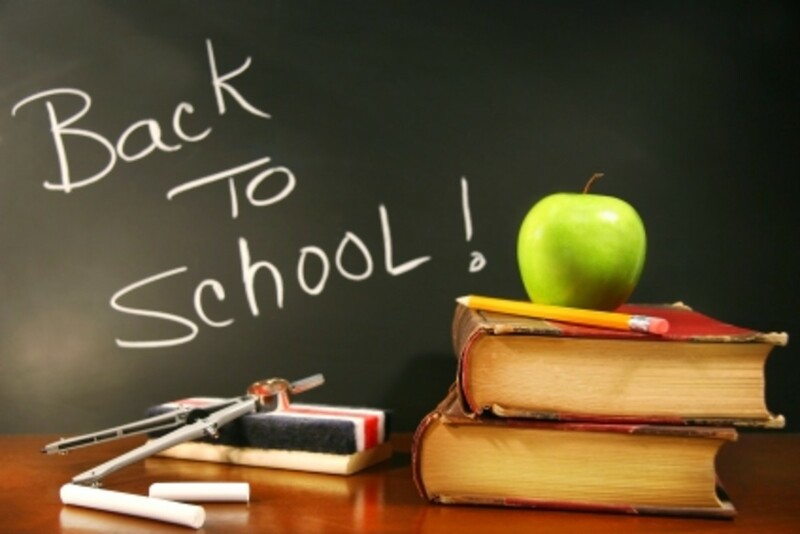 With back-to-school season kicking off soon, we are starting to plan for a smooth transition. For parents, this means planning and making sure our kids are ready. To help us out we enlisted some tips from Mia Ozair, a clinically licensed psychotherapist with a private practice in Los Angeles, California, who shared some useful tips and tricks to ensure a successful and smooth transition into the 2014-15 school year. Here are some key things to help you as you prepare your child for school and help him or her to have a smooth transition. Start preparing for the school year early. This means getting kids on a regular sleep schedule at least a few weeks before the school year and starting to ease back into school-time routines. Take the kids with you to shop for school supplies and back-to-school clothes as a means to excite them and get them looking forward to the year. Where possible, let them chose their colors and styles! Talk with your kids openly about the impending school year. Ask them how they feel about it and monitor their feelings and reactions. Generally speaking, kids who struggle academically or socially in school will tend to have an increase in stress as the first day of school draws near. Be sure to offer words of encouragement and help to build any necessary skills, academically or socially, over the summer so that the student has a better chance for an easier transition. Take note of any behavior that indicates acting out, shutting down, sleep troubles, or increased anxiety that is above and beyond his or her “normal.” Some children may need the additional support of professionals as the school year begins. For those with high levels of anxiety, a classroom visit and meeting the teacher in person in advance of the first day of school can calm anxieties and make that first day a bit easier. As parents you may be having your own levels of anxiety with school starting. How will my child do in school this year? Will her teacher be nice? Will he be bullied? This is perfectly normal and you too can speak with a friend or a professional about managing your concerns. When it comes to discussion about the new school year with your child, stay positive and optimistic.